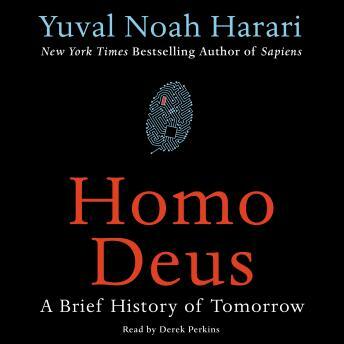 Listen to "Homo Deus: A Brief History of Tomorrow" on your iOS and Android device. Mind refreshing and eye openong!!! Excellent book and narration! It picks up where Sapiens left off almost as if they're 2 halves of the same great book. I learned so much, I intend to have a 2nd and even 3rd listen soon. Very well researched, written and conveyed by the narrator.